PlayStation Network was hacked, but by good guys, so that’s okay then, reports RICHARD BETTS. 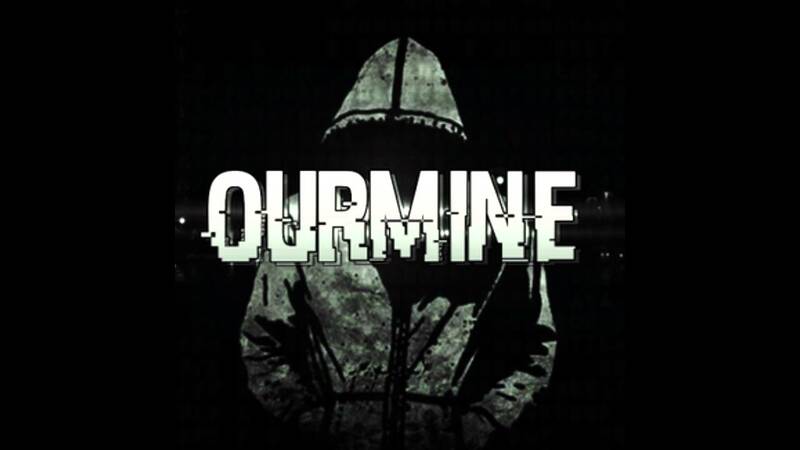 ‘White hat’ hacker group OurMine apparently broke in to Sony’s PlayStation Network late August, announcing the security breach through Sony’s own official Twitter and Facebook feeds, which OurMine had taken over. Because of course it had. 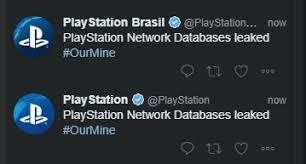 Sony quickly regained control of its social media feeds, but gamers will remember that in 2011 PlayStation Network was victim to one of the largest data breaches in history, when 77 million accounts were compromised, shutting the network down for more than three weeks. As ever, if you’ve got a PlayStation Network account, we recommend you change your passwords.